Some kids love writing and some find it a chore! The beauty of homeschooling is that each unique child can thrive and develop according to their own gifts and talents. With more time on their hands, our children can pursue their hobbies, enjoy their creativity and grow. My kids would often rise to the challenge of writing when there is a reason involved. It might be a letter, a card for a friend, a list of things you need to go on a camp, a shopping list, a journal entry or even adding to their own blog or getting published on a website! What is your child's passion? What do they pursue and just love to do? 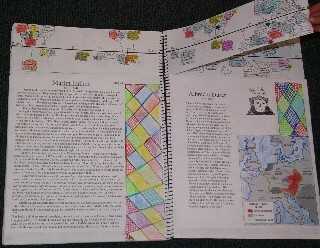 Here you will find writing examples of children's work. I'd love it if your children would add their own writing here. 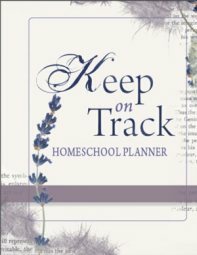 You'll find other homeschool children have added their own writings on this page also - talking about what they love and sharing it within this site. Some children have added their history narrations or what they've learned from reading a book and shared it chapter by chapter. Others have added a quiz that they have written and wanted to share. Others share an experience and others have added a fictional short story. Feel free - add a page! Add an image ... You never know - just having it published is what it might take to get your child writing! Inspire Others and Be Inspired at the Kids Writing Gallery! If it is writing stories, poems, essays, jokes, and making wonderful lapbooks and notebooks..... This Kids Writing Gallery is the place to be. Add to the Homeschool Kids Writing Gallery now. It's easy to do! Show us your notebooking pages or add a writing directly into the boxes below. Inspire others and be inspired! Check out other homeschool writing submissions here! Inspire Us with Your Masterpiece! Give us a little snippet of your child's life. Where and how do they shine? It's okay to brag a little...build them up... and show off their masterpiece! 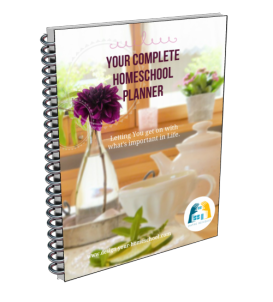 Click below to see other Home schooling Masterpieces.